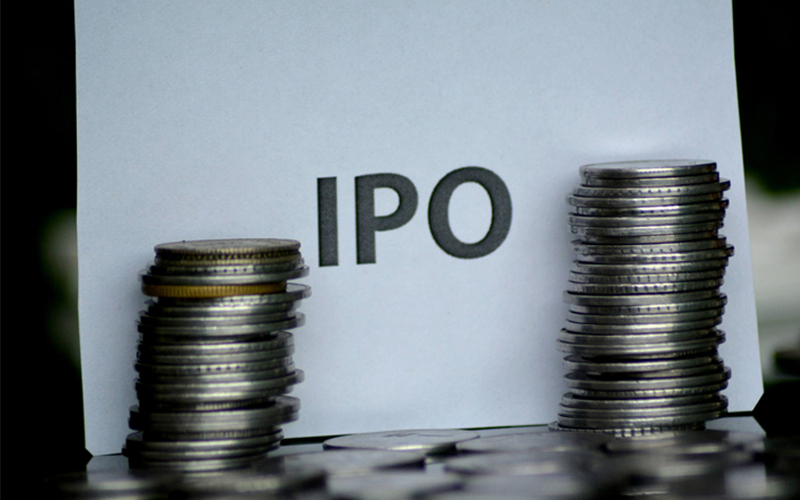 The initial public offering (IPO) of CreditAccess Grameen Ltd crossed the one-third mark on the second day of the issue on Thursday, driven by continued demand from institutional investors. The offering of 18.82 million shares, excluding the anchor allotment, received bids for 6.98 million shares by the end of day two, stock-exchange data showed. This translates to 37.1% of the issue size. The portion reserved for institutional buyers was subscribed about 80% while the quota for retail investors was covered 28%. Non-institutional investors bid for 2% of the shares reserved for them. The IPO was subscribed 25% on the first day. CreditAccess Asia had first backed the Indian microlender in 2008. It also backed Equitas Microfinance around the same time but partially exited after Equitas converted into a small finance bank.